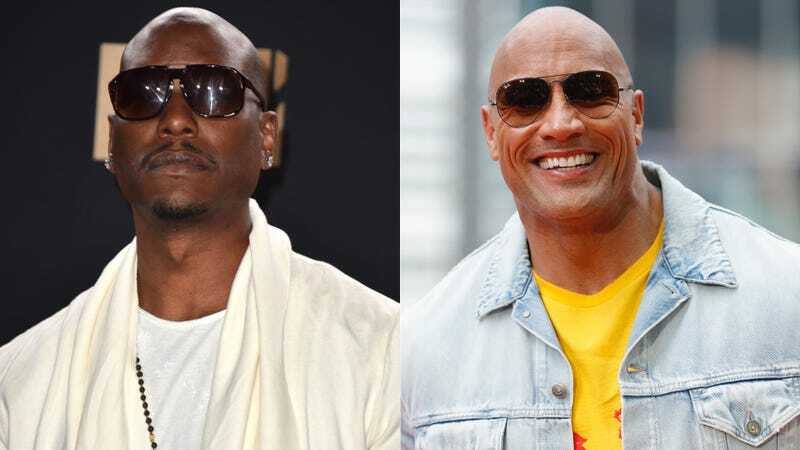 Nothing was the same after Tyrese sarcastically congratulated Dwayne Johnson for getting a Fast & Furious spinoff. They haven’t spoken to each other since, and Tyrese now feels like maybe he shouldn’t have said some of the sentences he said out loud about it. Mmm, retrospection hurts sometimes, doesn’t it? Glad this one-sided feud may be coming to an end soon. Can You Handle Idris Elba Playing a Villain Zaddy in the Fast & Furious Spinoff?